As long as the guest fills in their accommodation form, they receive a welcome gift. 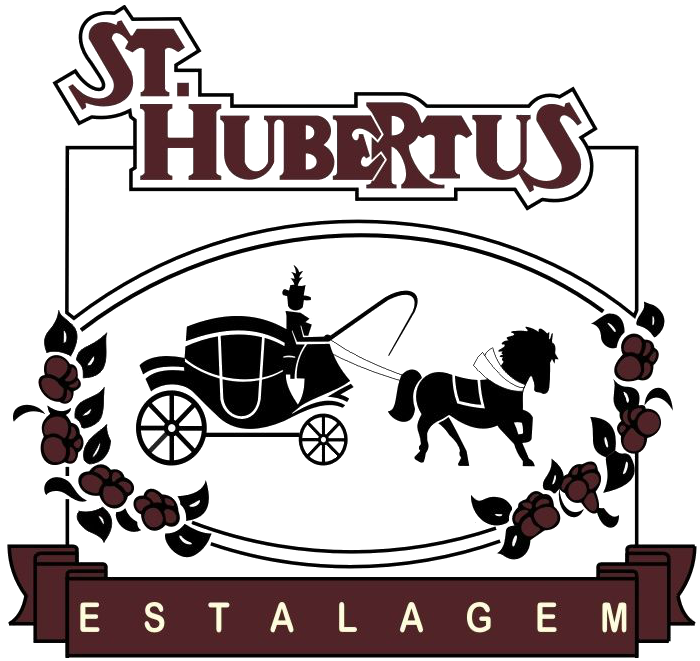 In the apartment, seasonal fruits and the cozy aroma of the St. Hubertus Stalagm. Performed every night in the apartment when the guest leaves for dinner. It consists of the arrangement of the room, the bed and the courtesy of tea with sweets or cookies. We have the service "Protected Area UNIMED", with him the guest, if necessary, receives the first medical care. Served exclusively for guests, from 07:30 to 11:30. It is prepared according to the season and scheduled for the seven days of the week. They are part of the menu: homemade breads, cakes, cakes, pies, fruits, yogurts, cereals, cold cuts, hot eggs, pancakes and quiches, accompanied by coffee, milk, juices, hot chocolate and tea. It can be served in the apartment at no additional cost. It offers options of snacks and hot dishes prepared in the hotel. Opening hours: 10am to 11pm. You do not need to leave your room to take advantage of the hotel options, just ask and we will deliver it to you. Outsourced service available during business hours. This service is performed by the team of therapists, through scheduling. Among the options: relaxing massage, ayrvédica, lymphatic drainage and reflexology (foot massage), therapies that provide relaxation and well-being. We have created some personalized options to make your stay in Gramado even more enchanting. Ask for these services when making your reservation! Get to know our leisure options: swimming pool with waterfall, breakfast deck, billiard room, reading room, mini library, steam room, etc.